Nothing shows that you really know your partner more than buying them an outfit to wear on Valentine’s Day. Picking out an outfit for your girlfriend is not only romantic but will make her feel great. Feel those 70s vibes with this heart print mini dress from River Island, this is dress can be worn for a more casual look with some boots or dressed up with some stilettos making it perfect for your Valentine’s Day plans. To match that 70s vibe, nothing shows you know your boyfriend more than picking out the perfect patterned shirt to match his style. 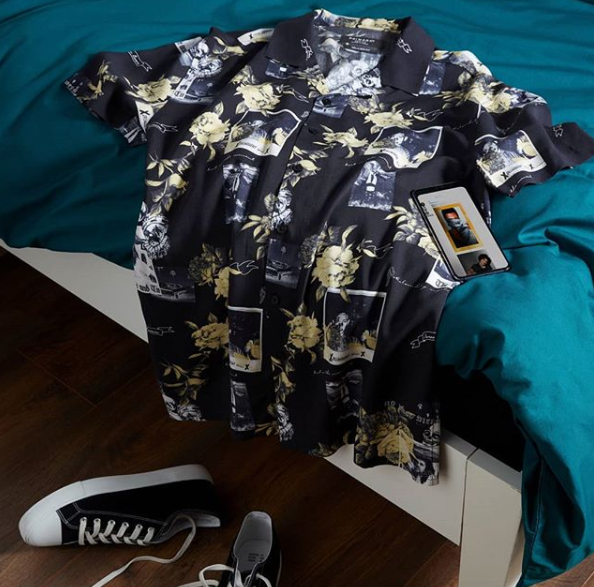 Not only is this Primark shirt on trend for Spring / Summer 2019 but it’s so versatile it’ll make a lasting impression on his wardrobe. 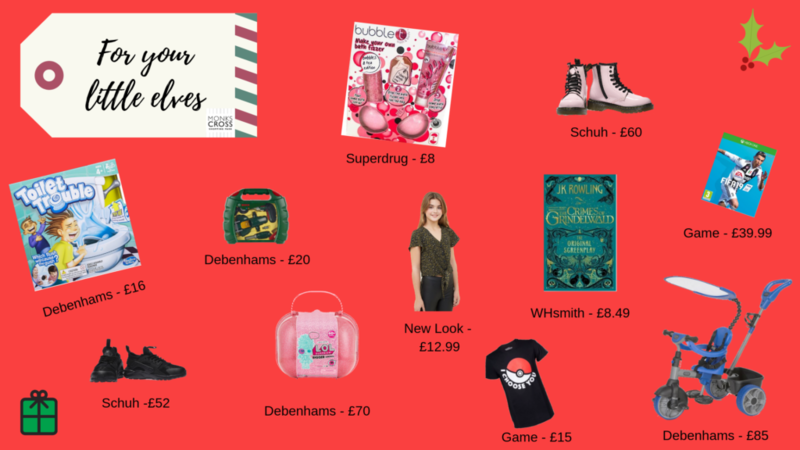 Valentine’s day is all about love and spending time together, so how about you treat your loved one to a BUYAGIFT experience from Debenhams. You can choose from a romantic meal out at The Shard or spend the day getting pampered at a local spa, perfect for spending quality time together! 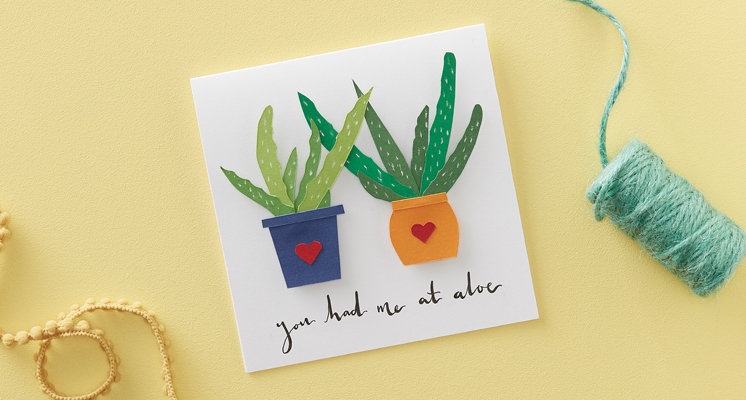 Put your own unique twist on ‘I Love You’ by hand making your loved one a Valentine’s Day gift. 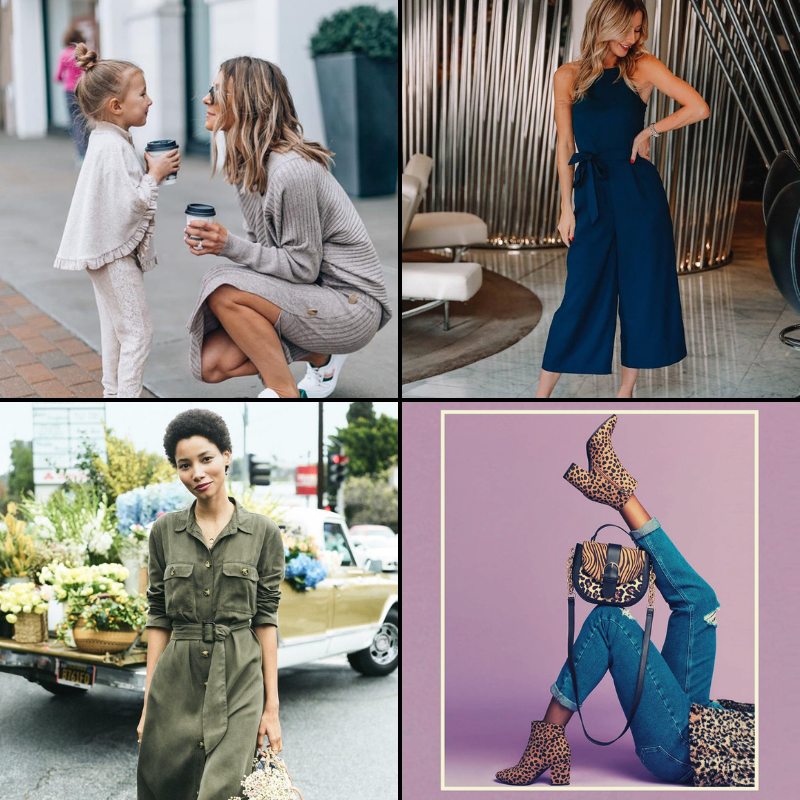 From handmade cards, gifts to baking. 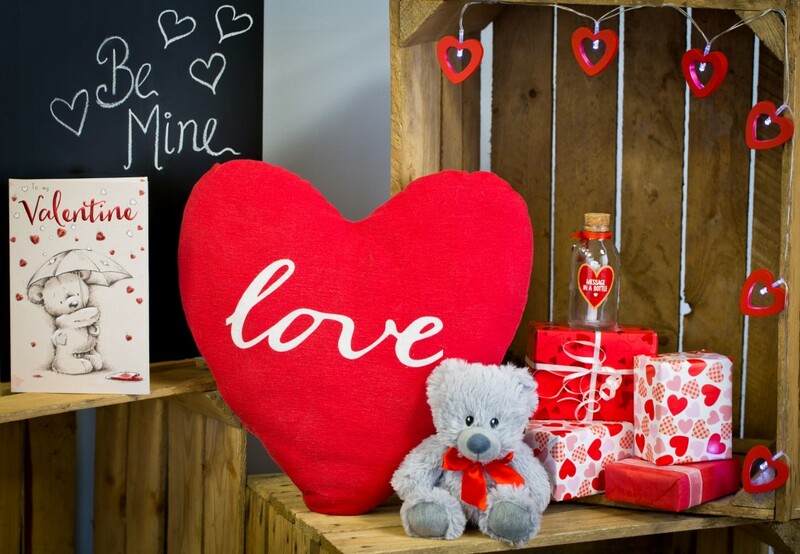 Hobby Craft has everything you need to give that special someone a personalised gift that they’ll love. For those on a budget, Poundland are offering some great Valentine’s Deals. Whether you feel like popping the question, they now sell engagement rings. 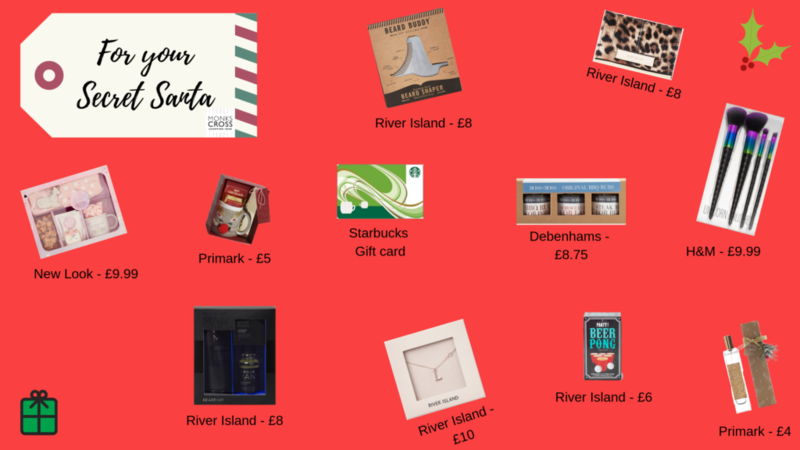 Or you could make a hamper of all your loved ones favourite things, for some ultimate brownie points from your other half! 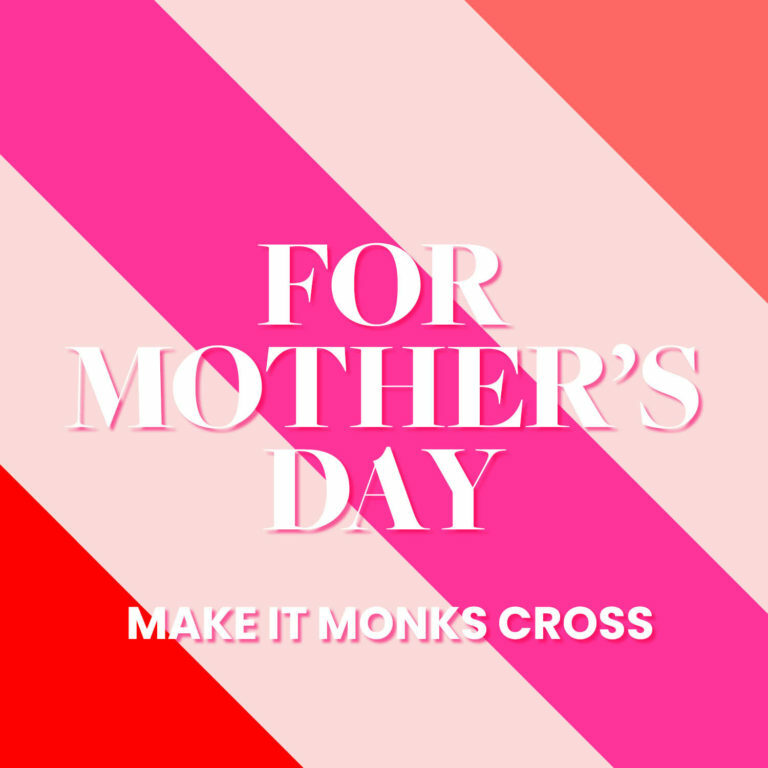 Don’t let the pressure of Valentine’s Day get to you, let the gifts speak for themselves by getting yours from Monks Cross. 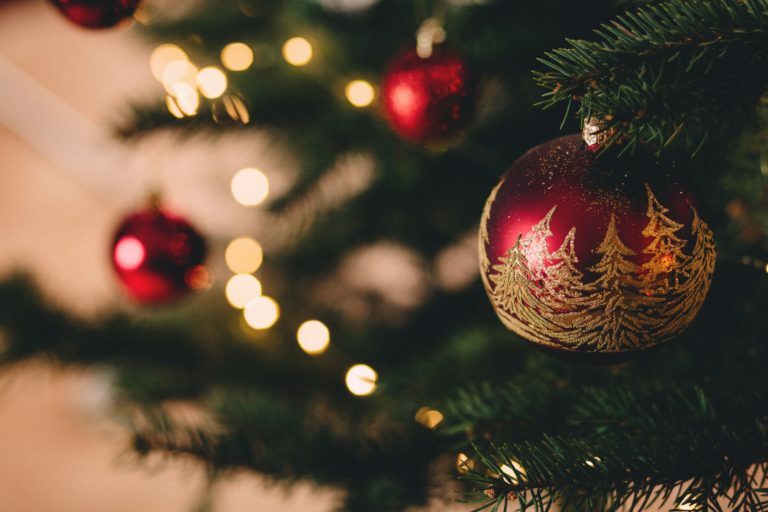 We know how stressful the Christmas period can get, so we’re trying to make it run as smoothly as possible for you. 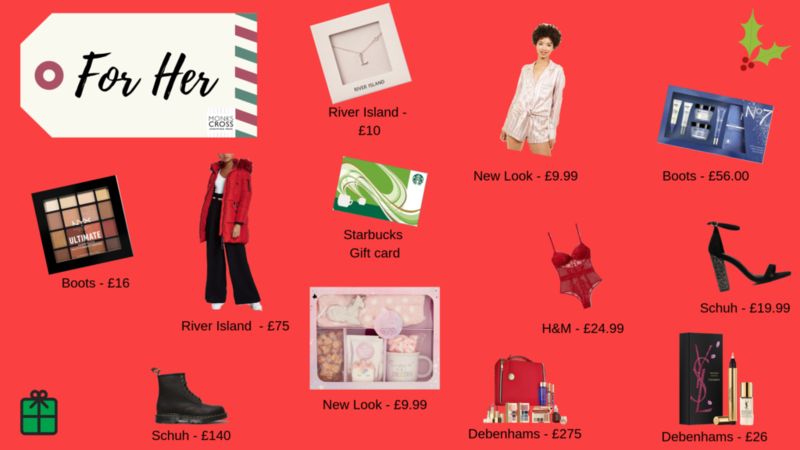 Make it Monks Cross this Christmas and browse our holiday gift guide for a touch of inspiration. 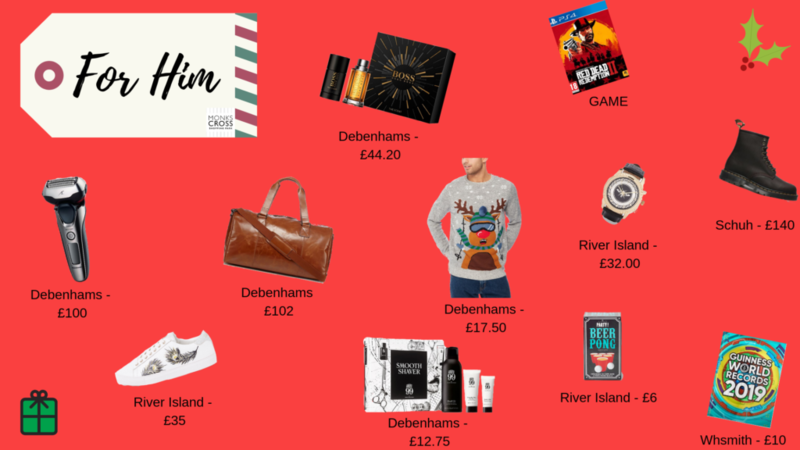 Men can definitely be tricky to buy for over Christmas, so to give you a little helping hand, we’ve had a browse around our stores and picked out some of our favourite gift ideas. 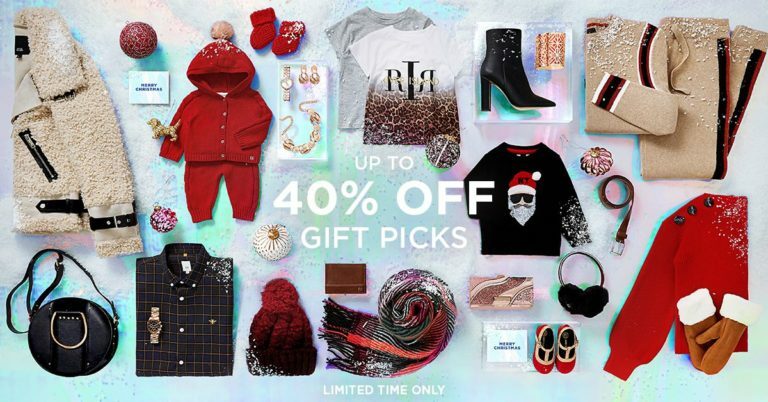 Show her how much she means to you this Christmas with presents she could only dream of. 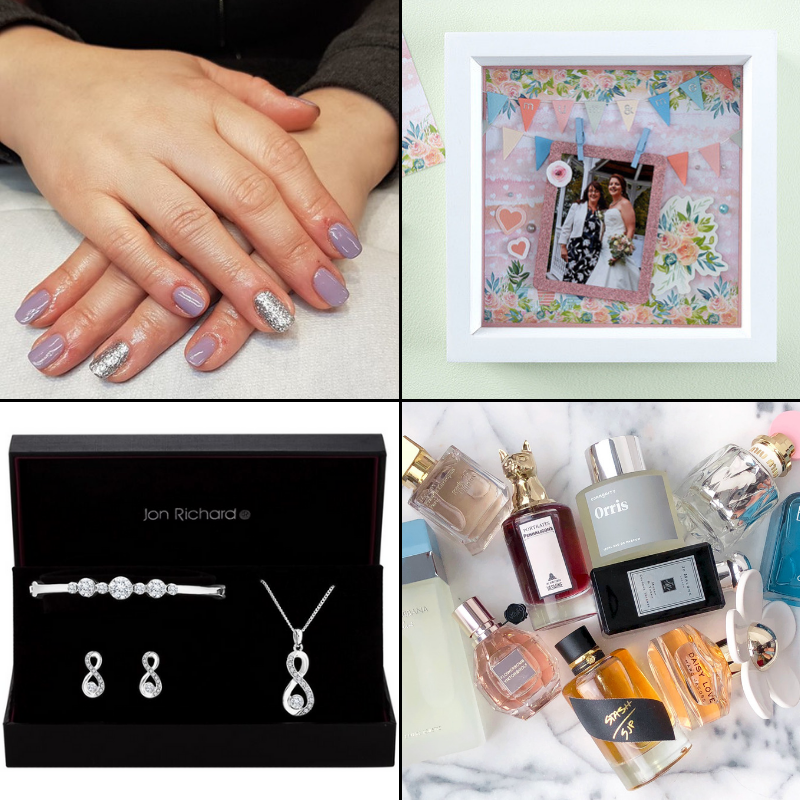 Whether you’re a ‘go big or go home’ kind of gift giver or a unique and thoughtful one, you’ll definitely find the perfect present at Monks Cross. Christmas is all about the kids! We love treating the little ones over the festive period and watching their eyes light up with Christmas joy. 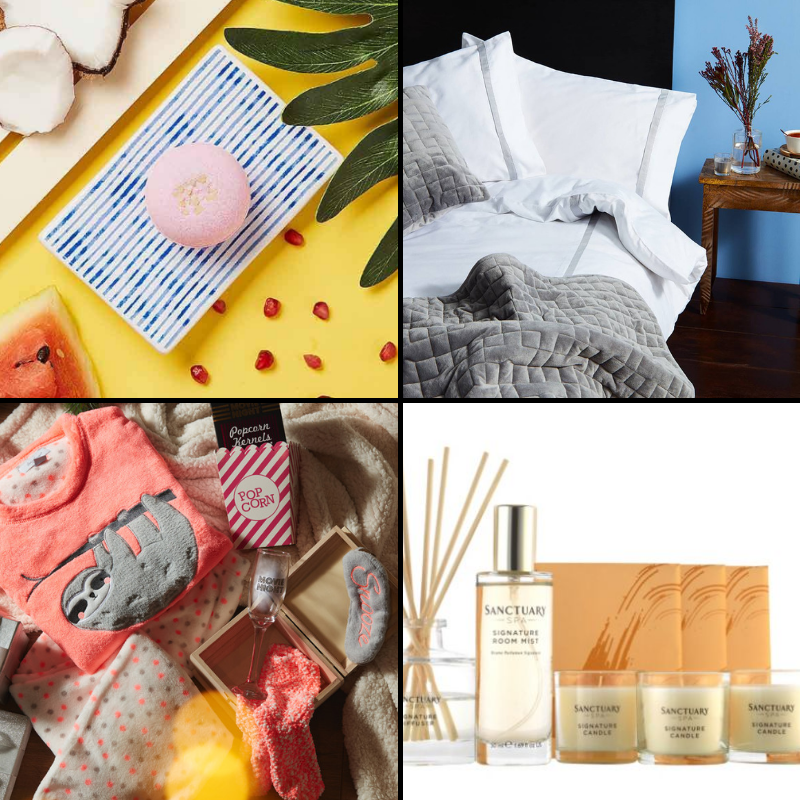 So we’ve picked out some of our favourite bits that we know the kids will love. 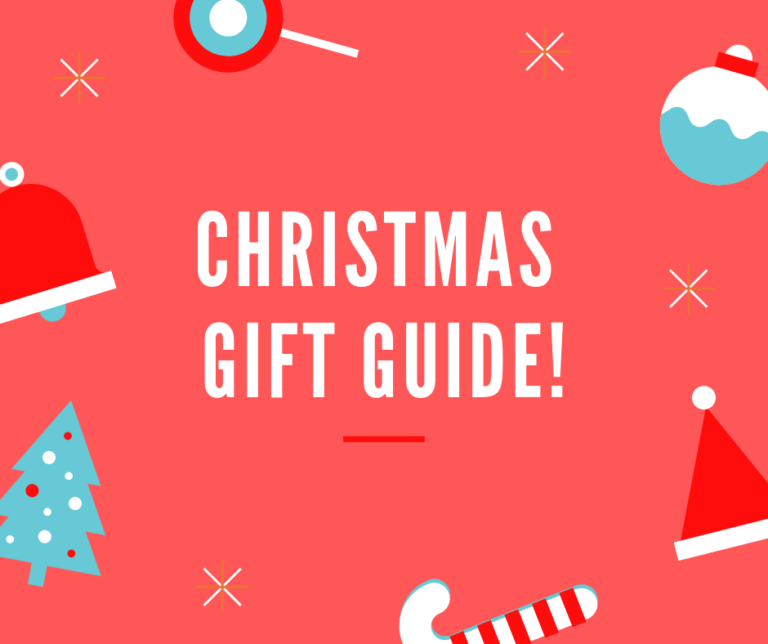 Whether you’re doing secret Santa at work, with your friends or even with family, it can be hard to stick to a price limit. 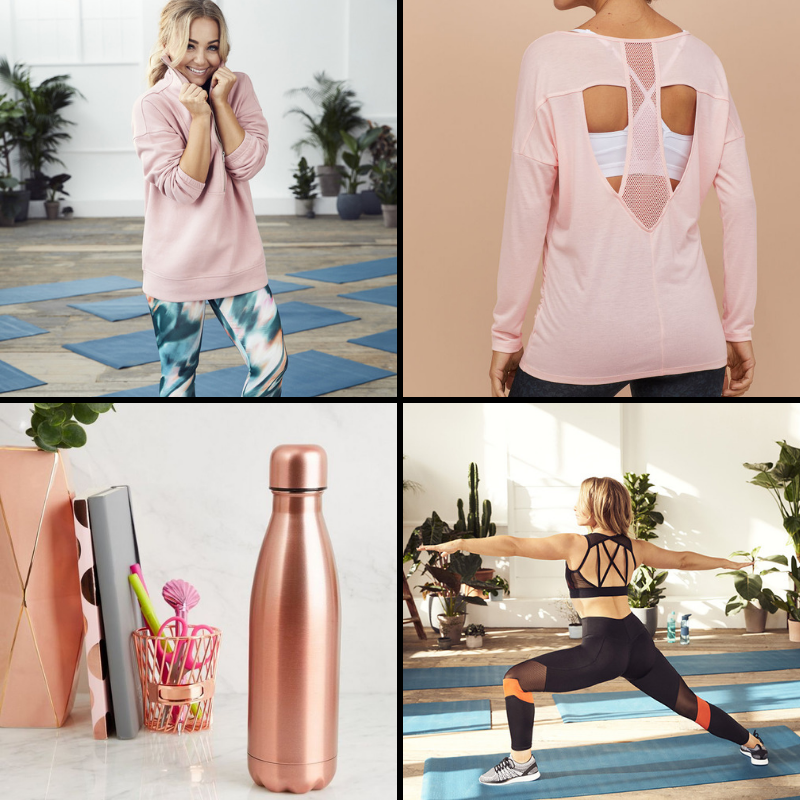 So we’ve had a browse and found some gifts that won’t break the bank and we know they’ll love. 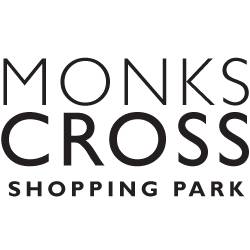 Monks Cross Shopping Park is teaming up with York charity Snappy over the festive period. 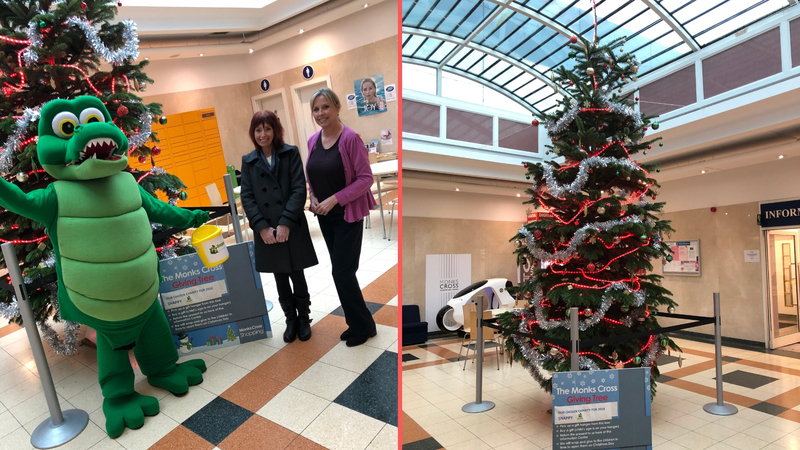 Shoppers are being asked to visit the Gift Giving Tree in the Shopping Parks Information Centre and collect a tag from the tree to donate a Christmas present. Snappy is a registered charity working with children and young people of York with wide ranging disabilities, from learning difficulties to profound physical disabilities. The volunteers work to develop confidence, independence and social skills but mostly, to give the children and families the opportunity to enjoy new experience have fun and make friends.